Brian’s Lock & Key provides dependable locksmith services to all homes and businesses in the New River Valley area. At Brian’s Lock & Key, we have your back. The inconvenience of a broken key, a broken lock, or the loss of a key can bring your life to a screeching halt. We are the key to your next situation. With 40 years of locksmith experience, Brian’s Lock & Key has the knowledge to fix most lock and key problems. 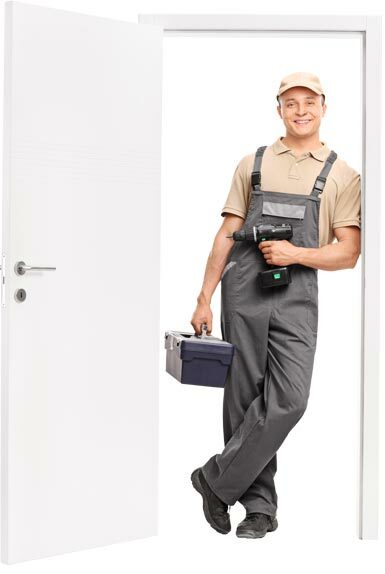 We also specialize in installation, replacement, and repair of locks and lock systems. The next time you find yourself in need of a locksmith, remember Brian’s Lock & Key is the only retail locksmith shop in the Blacksburg, VA area. Contact us at (540) 951-3446 for all of your lock and key needs. Emergency situations are not the only services that are provided by Brian’s Lock & Key. 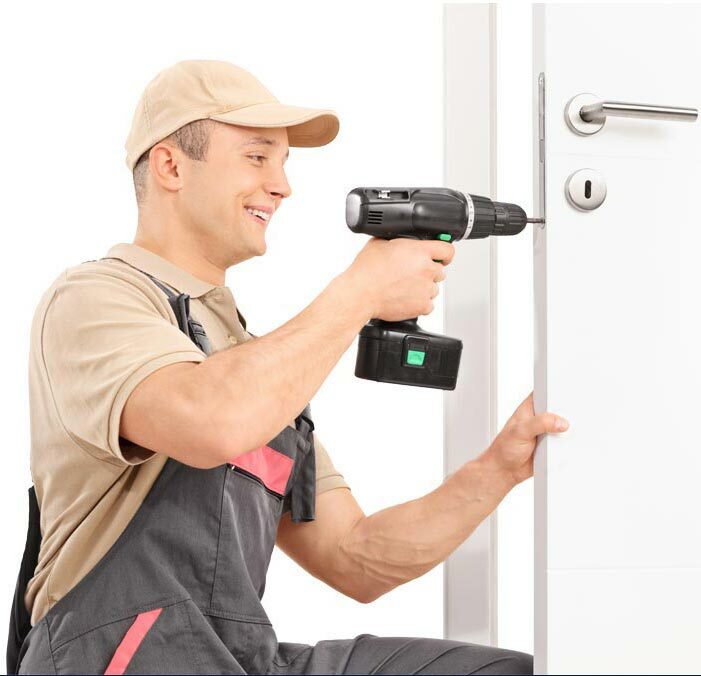 We also specialize in installation, replacement, and repair of locks and lock systems. Next time you find yourself in need of a locksmith, remember Brian’s Lock & Key is the only retail locksmith shop in the Blacksburg, VA area. Contact us at (540) 851-3446 for all of your lock and key needs. Brian’s Lock & Key is the number one locksmith for automotive lockout services. Based in Blacksburg, VA, Brian’s Lock & Key services the entire New River Valley with their automotive locksmith services. With our experience and well-trained technicians, we should be your first call when you find yourself on the wrong side of a locked car door. The staff at Brian’s Lock & Key knows that no matter how smart our cars become, drivers will still lock themselves out of their cars. Whether your canine friend locks you out of your car or your college roommate locks you out of your apartment, Brian’s Lock & Key can help. Brian’s Lock & Key is a family owned and operated business that opened back in 1976. After 13 years of great service in the Blacksburg area, Brian’s Lock & Key was sold to Tom Flinchum, the current owner. The Flinchum family purchased Brian’s Lock & Key with the intent of continuing the core values of great customer service started by the previous owners. After continuing that great service, Tom and his wife turned a faded blue, one-of-a-kind GMC box truck into a moving billboard. As the recognizable, white lettered blue truck moved about the New River Valley area, residents are reminded that Brian’s Lock & Key is there for them. When you are in need of a commercial, residential, or automotive locksmith make your first call to Brian’s Lock & Key. Brian’s Lock & Key provides dependable locksmith services to any home or business in the New River Valley. At Brian’s Lock & Key, we have your back. We are the key to your next situation. With 40 years of locksmith experience, Brian’s Lock & Key has the knowledge to fix all local and key problems. We have the KEY to your solution Locksmith services since 1976.